We are pleased to congratulate Kathy Goodkin of Greensboro, North Carolina, for winning the 2018 Moon City Poetry Award! Kathy’s manuscript, Crybaby Bridge, will be published in the fall of this year. She will also receive the $1000 cash prize. 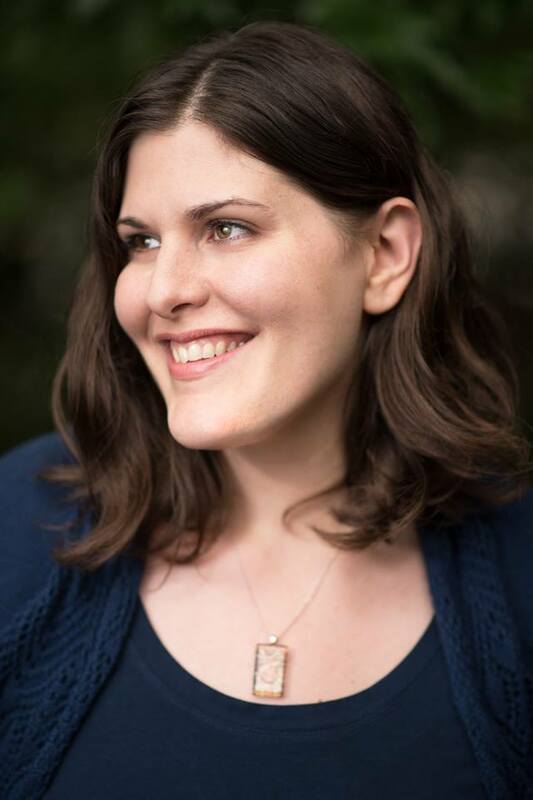 Kathy Goodkin is an editor for feminist publisher Gazing Grain Press, a manuscript consultant for the North Carolina Writers’ Network, and an online teaching artist for the Loft. Her chapbook, Sleep Paralysis, was published by dancing girl press in 2017. 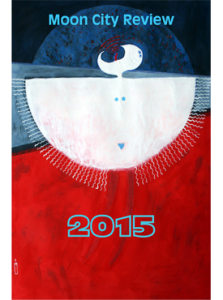 Her work has appeared in Denver Quarterly, Field, Fourteen Hills, RHINO, Redivider, The Volta, and elsewhere. We’d like to thank everyone who entered this year’s contest—by far the most submissions we’d ever received—and wish everyone luck with their manuscripts. 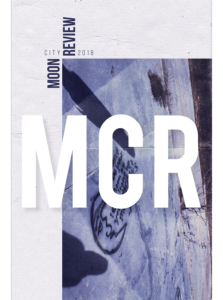 Entries for the 2019 Moon City Poetry Award are currently being accepted. 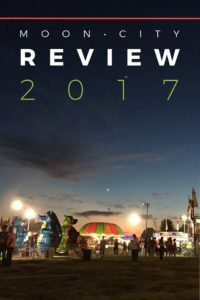 Previous PostAnnouncing Moon City Review’s Pushcart Prize NominationsNext PostMoon City Review 2019 Ready To Ship! 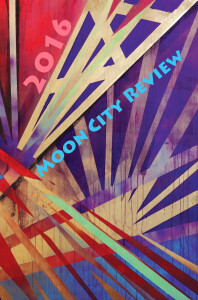 Moon City Review 2019 Ready To Ship!